What is Open Access and why should you care about it? 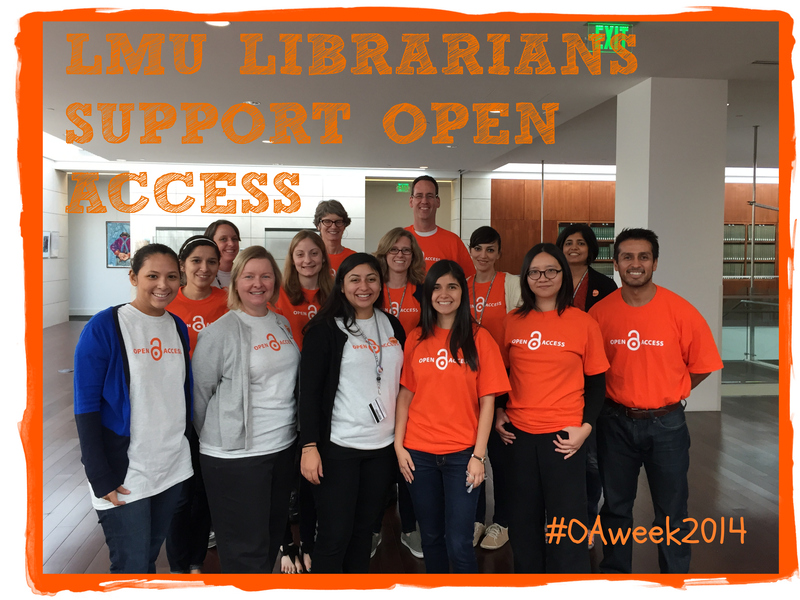 It’s Open Access (OA) week everyone! You’re probably now thinking, “What the heck is OA?” Well, before getting into any kind of strict definition, let me say that OA is shifting the landscape of academic publishing by helping all of us overcome information access barriers such as cost and copyright restrictions. Conversely, OA provides publishing platforms that remove some of the obstacles that go with trying to disseminate your own scholarship. OA is often associated with scientific publishing because it behooves the scientific community to have or give access to the most recent data. For this reason, there are a good many science related journals. Frontiers is one. But that’s not to leave disciplinary areas like the humanities out. There are a number of well-respected OA humanities journals. Open Humanities Press is a great example. Then, of course, there is digital humanities, which is closely linked with OA and has a number of journals such as the Journal of Digital Humanities. To see more of what is out there visit the Directory of Open Access (DOAJ) and search for journals in your area of interest. If anything the directory will show you the prolific industry that is OA publishing. Naturally, you may be wondering about the legitimacy of articles published through OA means. The short of the long of it is, you trust OA published articles for the same reason you trust articles published in traditional journals: peer review, the editorial board that oversees its publication and your own knowledge and/or investigation into the author’s research. Having said that, I realize I am over simplifying a bit. We also trust scholarship in traditional journals for other reasons, including the journal’s long-standing reputation. It is fair to say then that, though OA journals adhere to similar or to the same standards of traditional journals, widespread acceptance of them may require some time. While Open Access is not something we may regularly think about, it is starting to pervade our scholarly lives. For that reason, however you feel about it, OA is something you should learn more about. To assist you, the LMU library has created a LibGuide (library research guide) full of helpful information to get you started. Read a good book lately? Nominate it for the 2015 LMU Common Book!